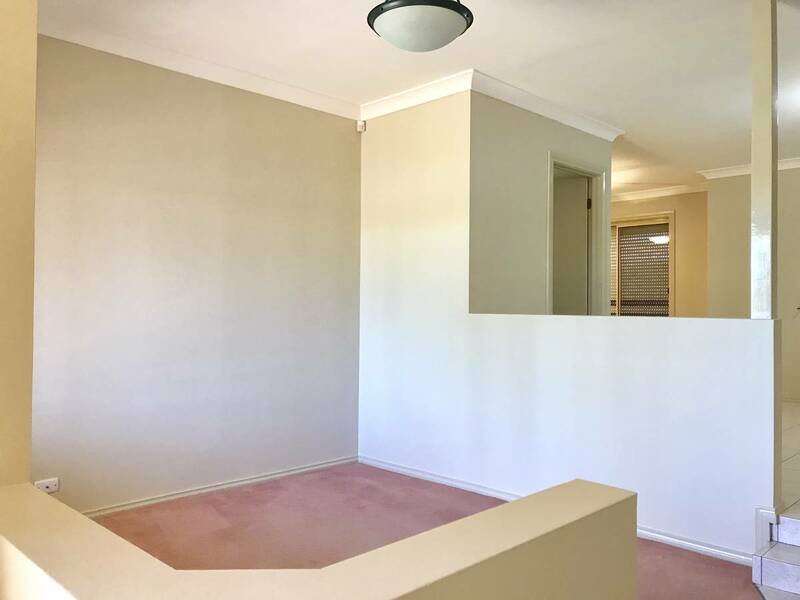 An Impressive 3 Bedroom Townhouse! 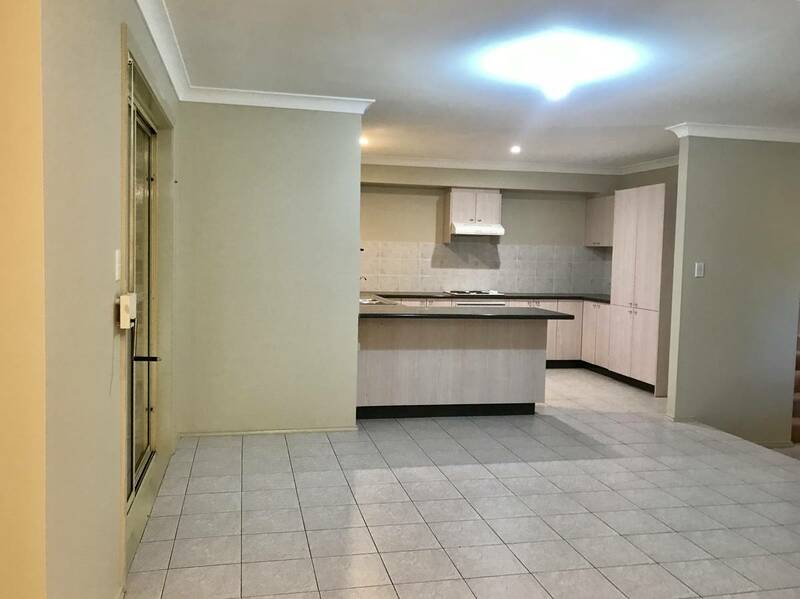 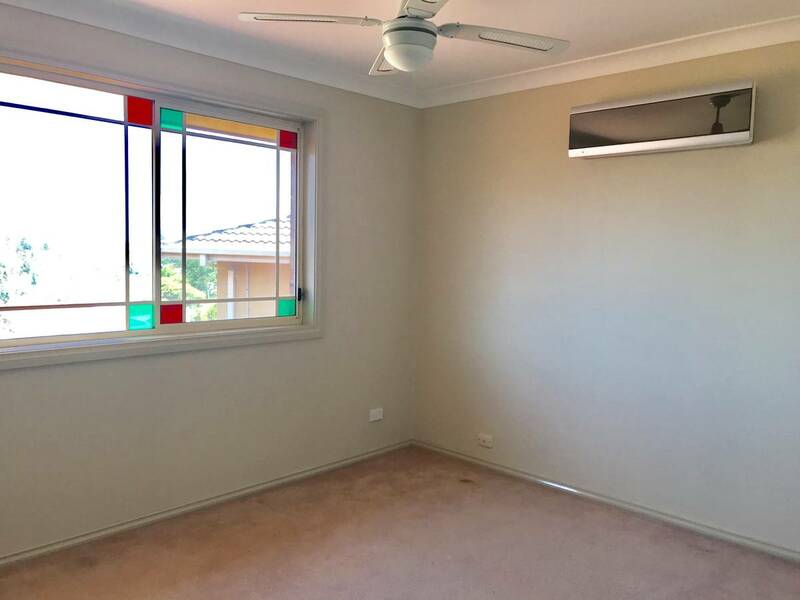 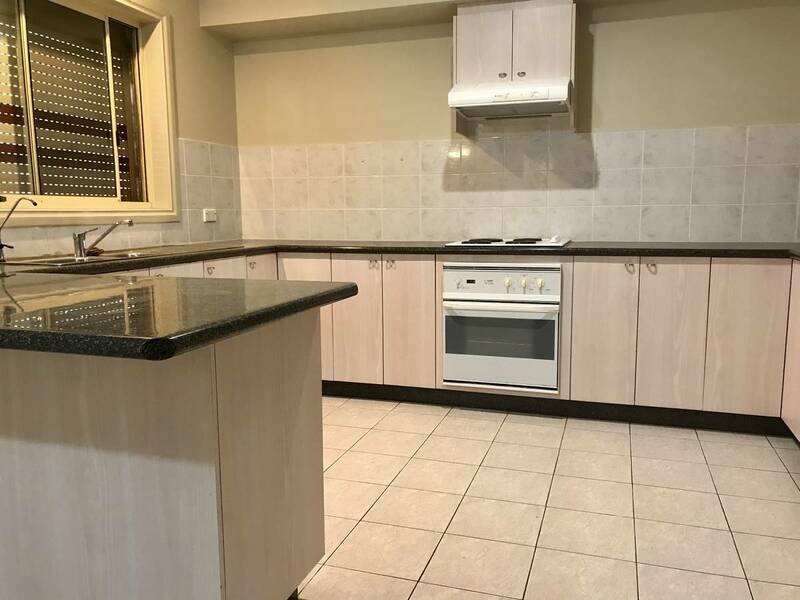 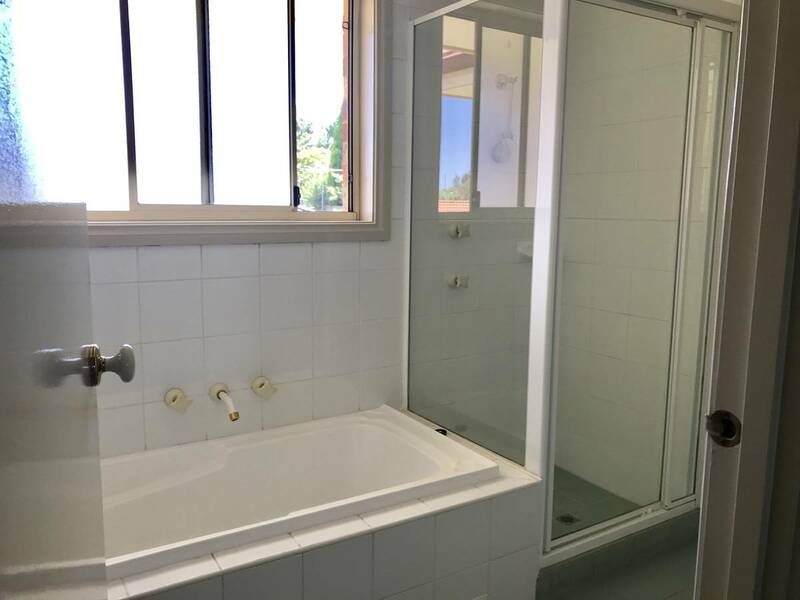 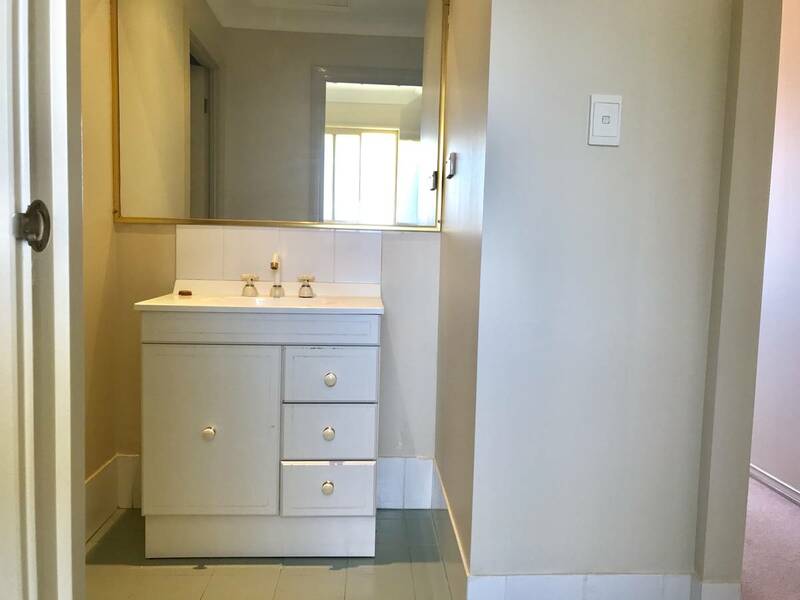 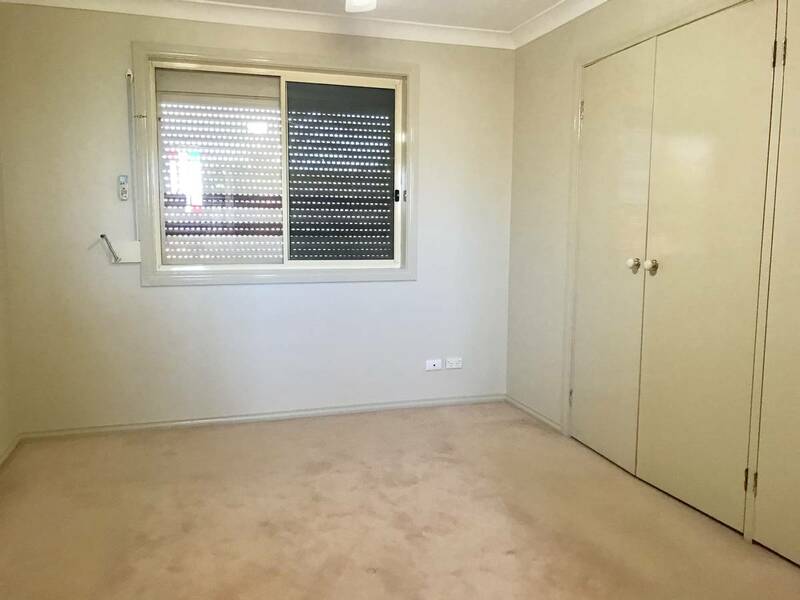 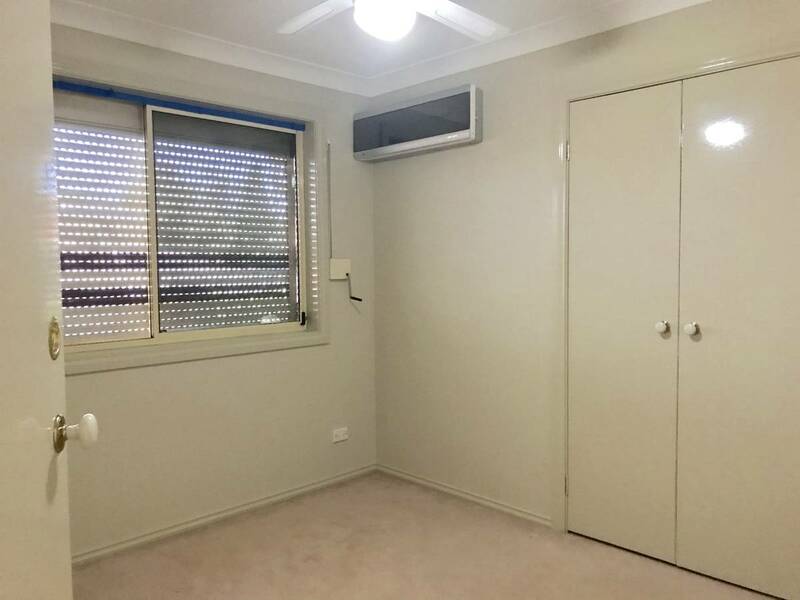 This freshly painted 3 bedroom townhouse offers 3 bedrooms all with built in wardrobes and air conditioning to keep you cool this summer, a large kitchen, two living areas, dining area, air conditioning, new blinds and an internal laundry. 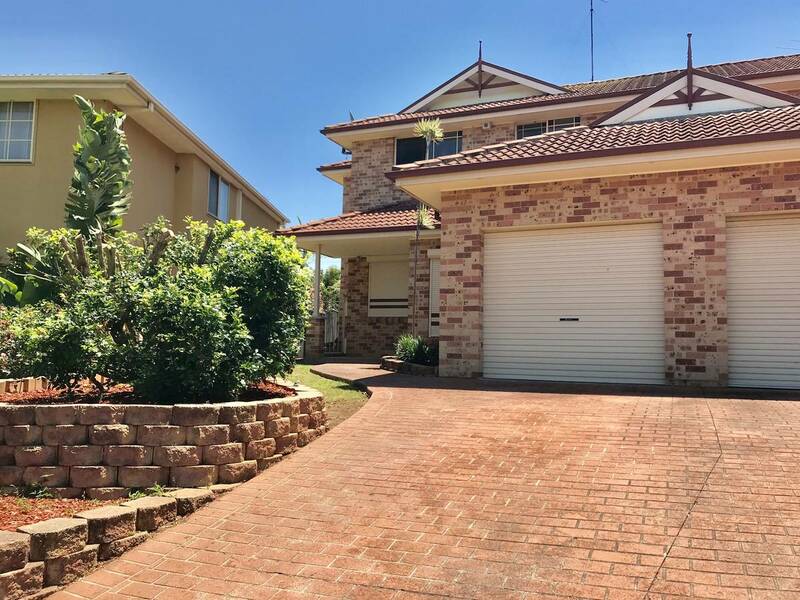 Other features include a fully fenced yard, roller shutters for added security, a single lock-up garage and is located in a quiet cul-de-sac.